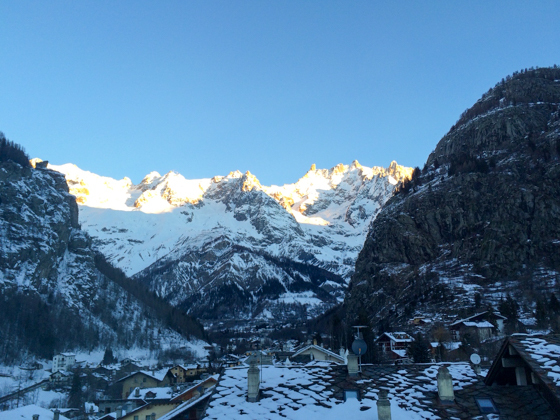 I, like many people, find thoughts of melted cheese and skiing in the Alps inseparable. 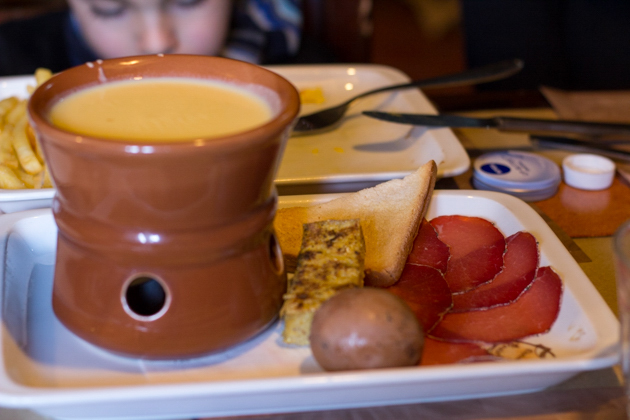 Fondue and raclette are signature winter mountain fare. 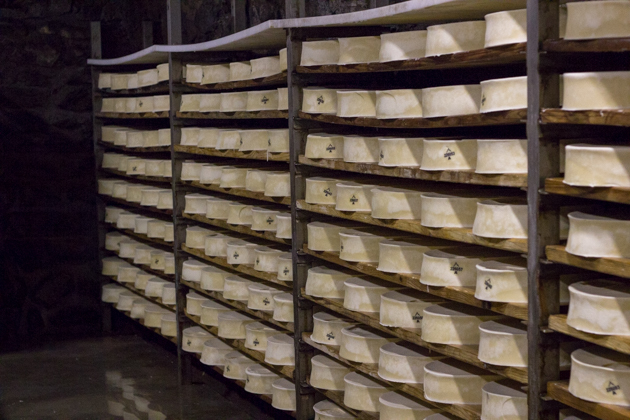 In Valle d’Aosta the iconic cheese is Fontina, where it is exclusively made amongst the highest mountains in Europe: Monte Bianco (Mont Blanc), Monte Rosa, Cervino (the Matterhorn/Zermatt) and Gran Paradiso. 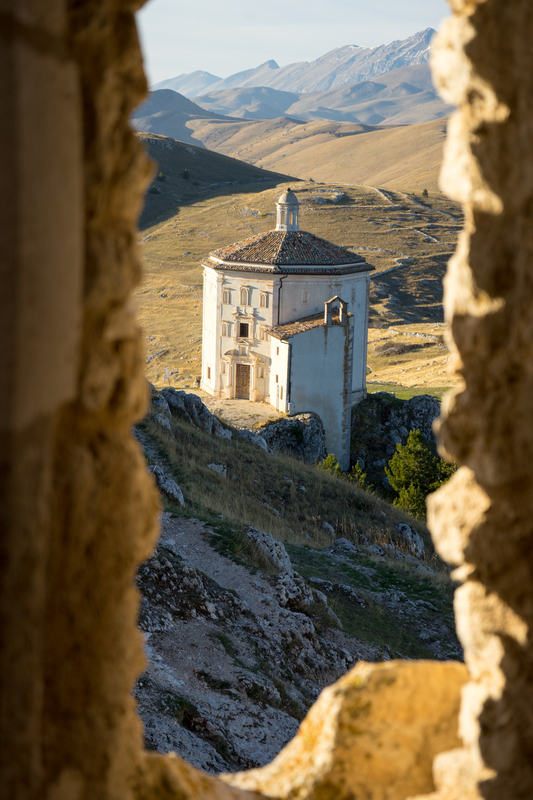 Two indigenous races of dairy cattle (pezzata rosa and pezzata nera-castana) make their way each spring to the higher pastures in the alps to enjoy the flora and fauna. 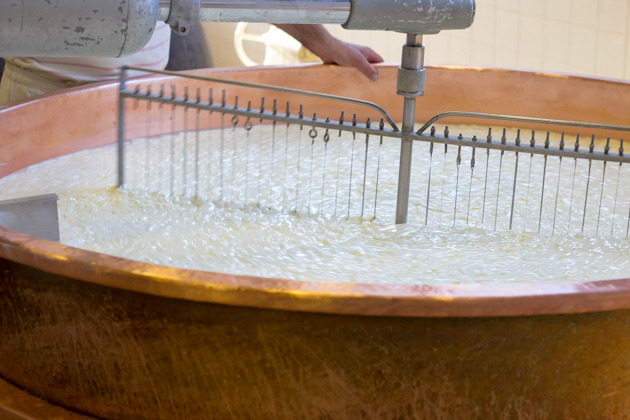 The fodder of alpine herbs, flowers, grass and hay perfume the milk and make Fontina a unique cheese. When the first snow falls in autumn, the cattle return to rest in the barn until the following spring. 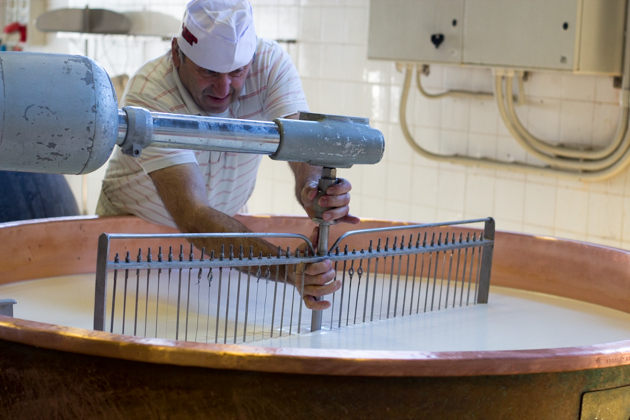 There are only 40,000 remaining of these local cattle and 17,000 of them are dedicated to making Fontina DOP. 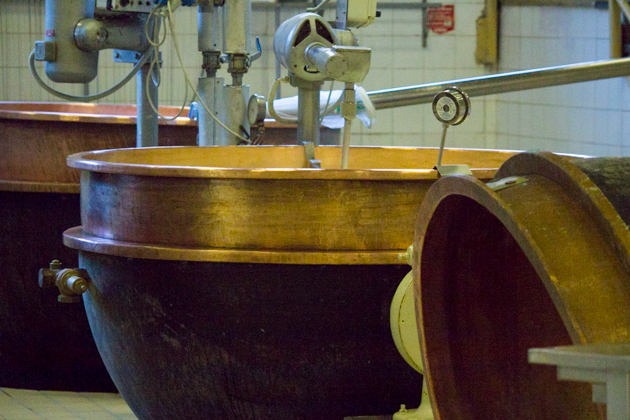 We visited the Panizzi family’s creamery which has been making Fontina DOP and butter since 1968. 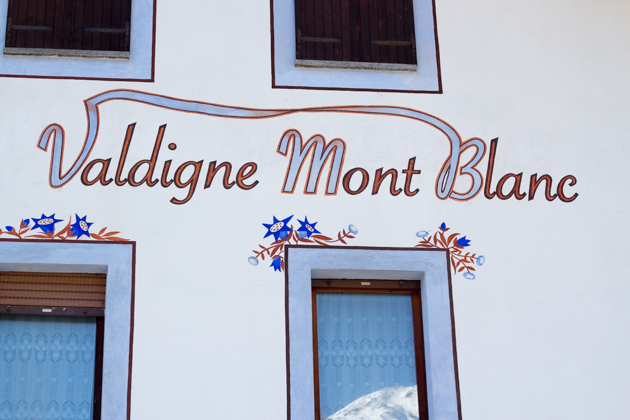 They are also famous for a rather heavenly yoghurt made with their alpine milk. 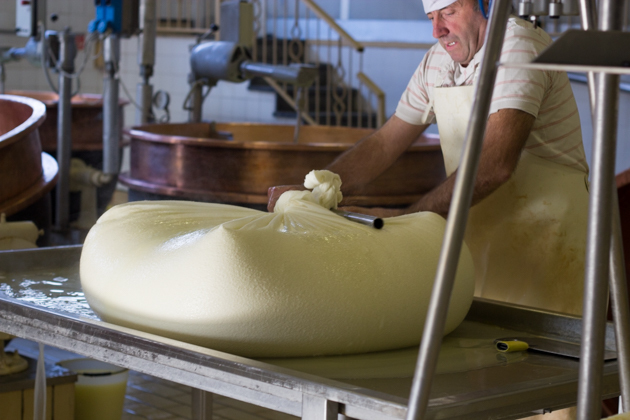 From December until May, every morning and every night, the cheese must be made immediately after milking. 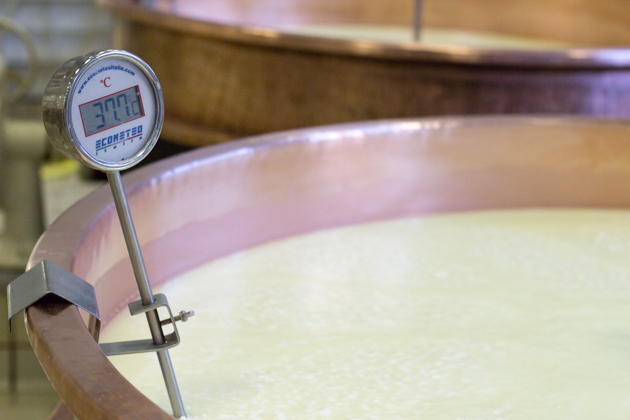 The raw milk arrives every day to be made into 65-67 wheels of Fontina DOP every day and 24-25 kilos of butter every other day. 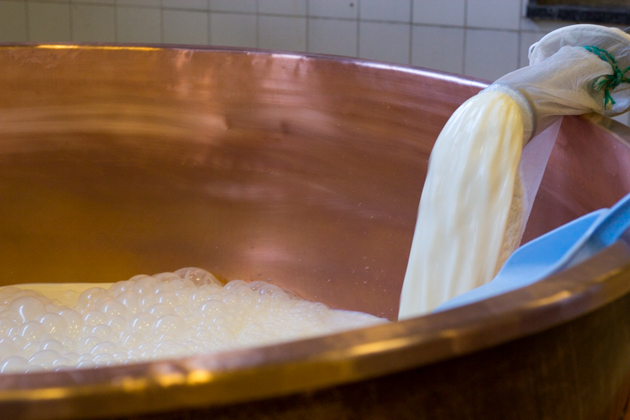 The milk is heated to 37C using steam heated copper cauldrons and a natural veal rennet is added to coagulate the curds. 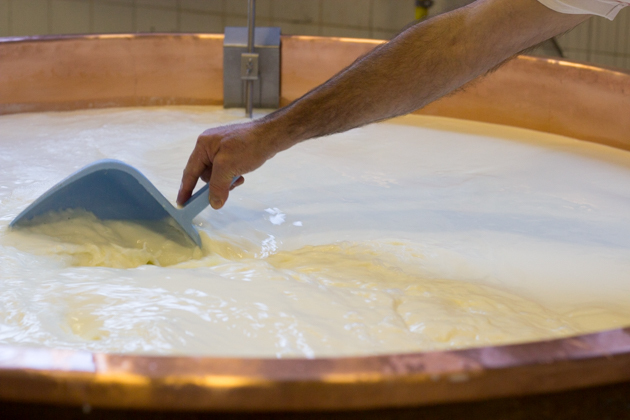 The milk is heated for 40 minutes and then is stirred. 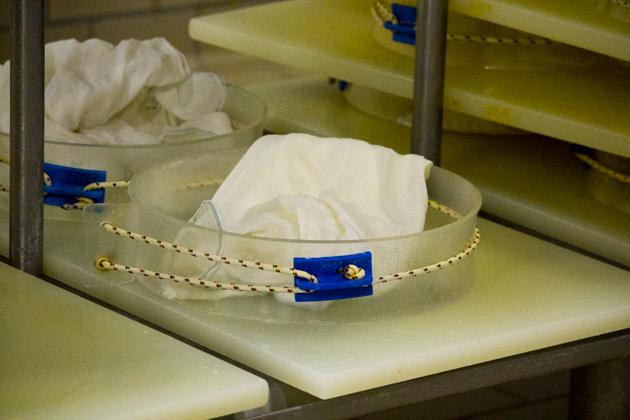 The curds are further heated to 48C and are broken up by stirring with a wired paddle for 1 hour and 20 minutes to break each curd into pieces the size of a grain of rice. 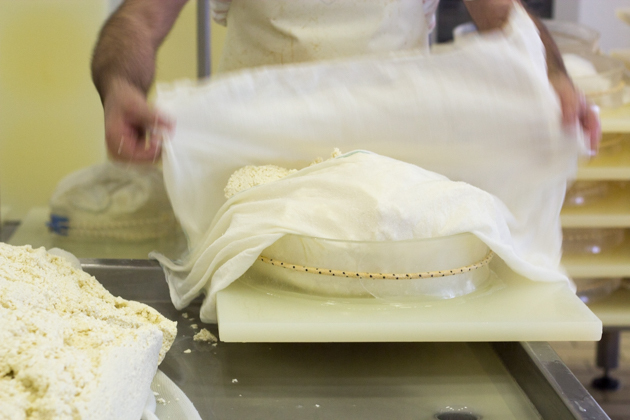 The curds are gathered in cheesecloth. 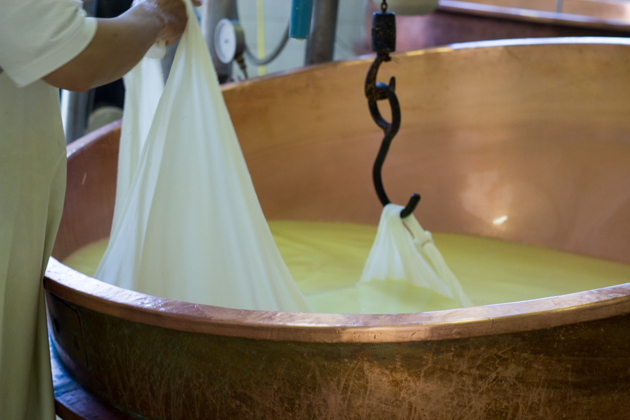 The cheesecloth is squeezed to remove as much liquid as possible. 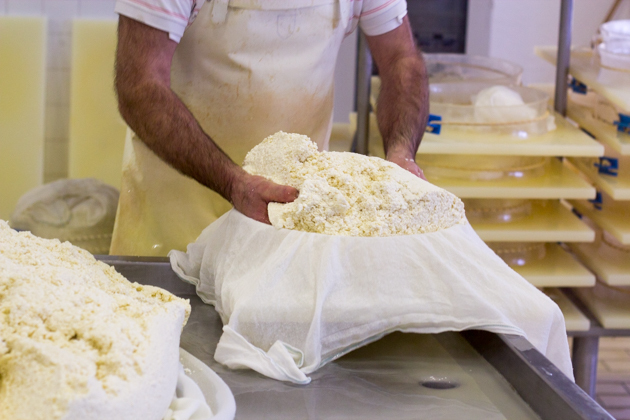 The curds inspected for uniformity of grain. 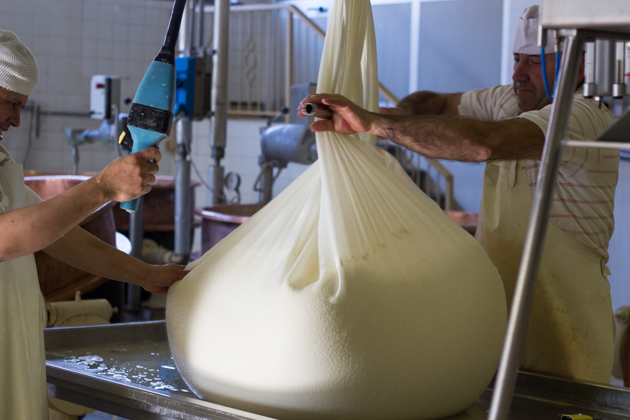 The curds are then cut up and added to moulds which will make 8 to 9 kilo wheels of Fontina. 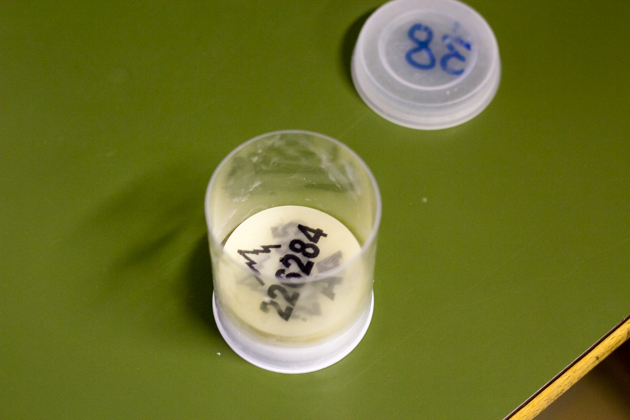 The mould has a stamp inside which marks the cheese as Fontina. 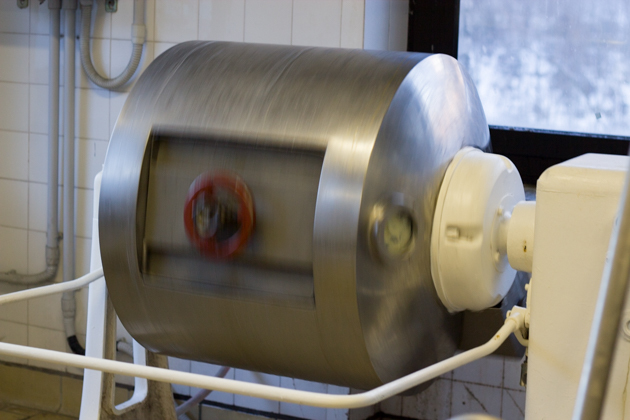 They remaining whey is filtered and heated to separate the cream from the water and is then churned into butter. 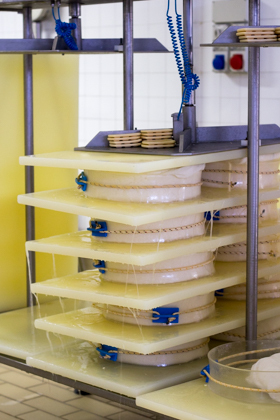 The moulded curds are pressed to release any remaining liquid. 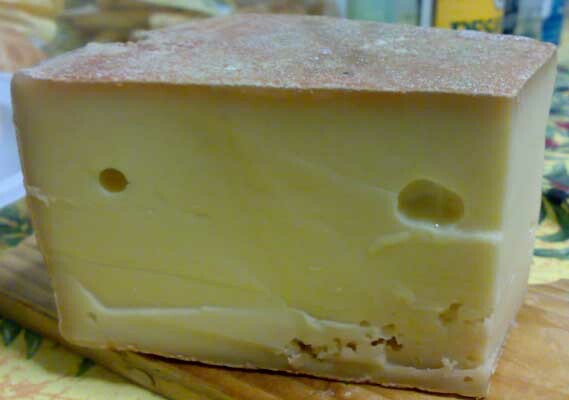 Once the cheese is formed, it is then stamped in black with the date of production and the registration number of the producer which is logged with the Fontina consortium. 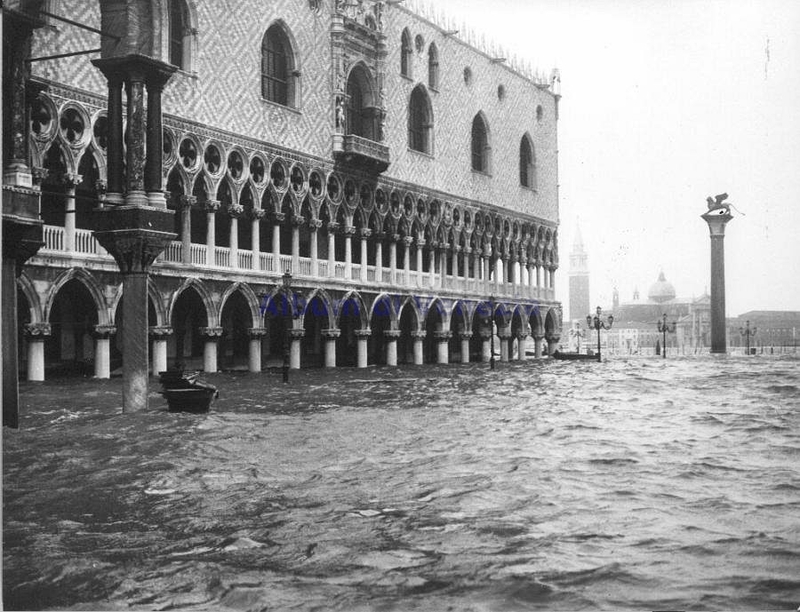 It is then soaked in salt water for 12 hours and is then aged for 90 days at 10-12 C at 85-100% humidity. 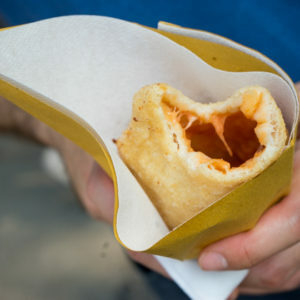 During this time, the crust is periodically brushed and rubbed with salt. 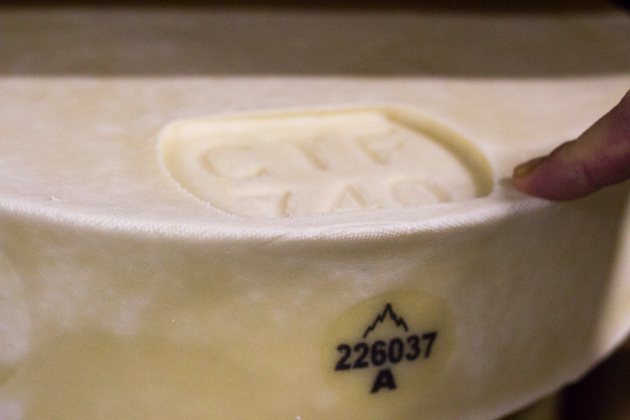 On Tuesdays and Thursdays each week, an inspector from the Fontina Consortium arrives to check the aged cheeses and certify them as Fontina DOP. Peel and thinly slice the potatoes. 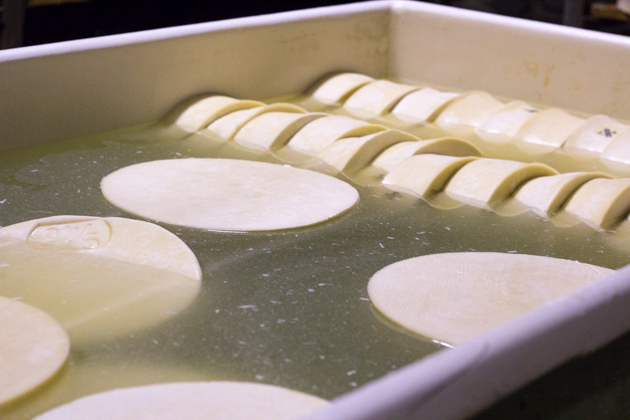 Line a baking dish with parchment paper and place the potato slices on top to make one layer. 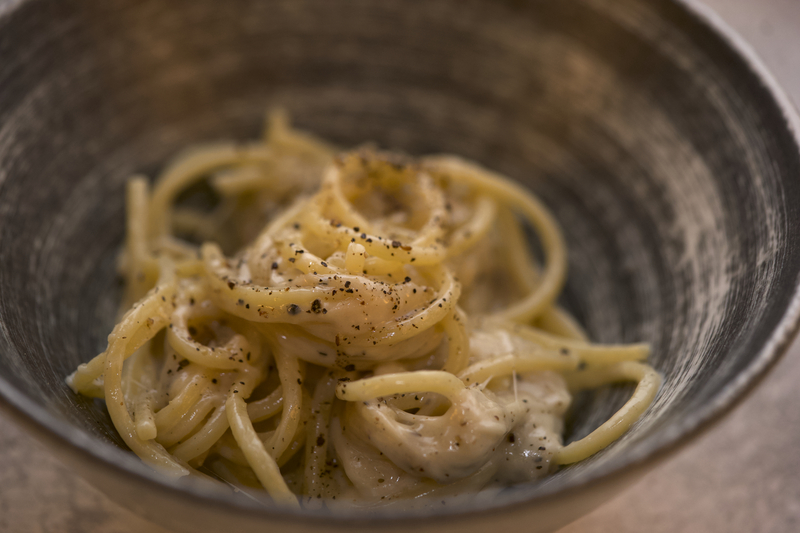 Sprinkle over this layer the rosemary, olive oil, salt, pepper, Fontina and lardo. Place on top of this another layer of potato and repeat. 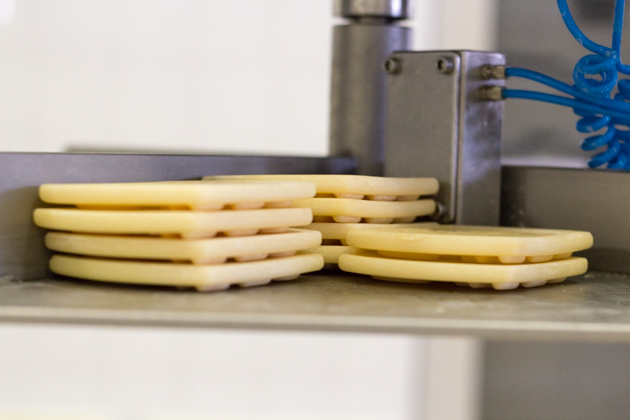 When the final layer is completed, pour the milk over the top. 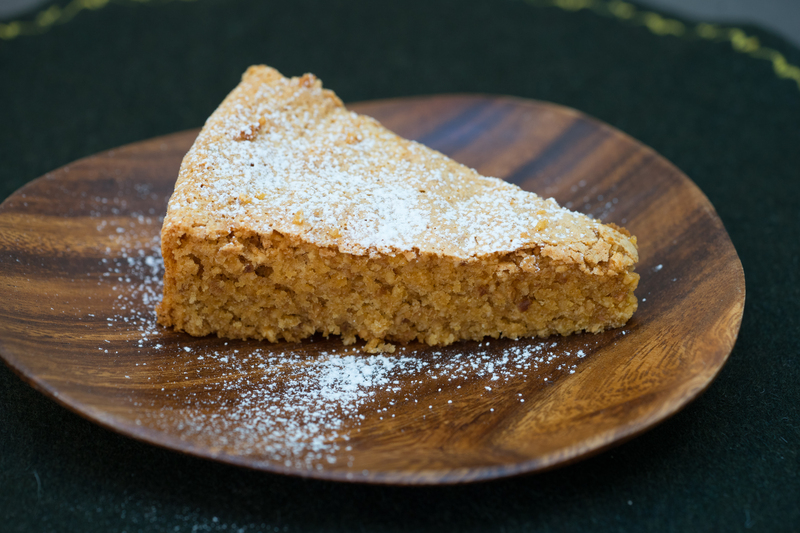 Sprinkle breadcrumbs over the top and bake for 40 minutes.